CCGI is a full service company. We can offer our customers significant cost savings in equipment and software purchases by leveraging the buying power of all of our clients combined. We work closely with major distributors and can even buy direct from manufacturers and we pass these savings on to you. 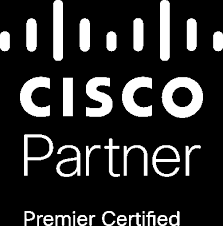 CCGI is a partner with HP, Cisco, APC, Polycom, and Samsung. CCGI is a partner with Microsoft, Cisco and Symantec.